Sales Strategy 2016: Is prospecting getting harder for sales people? The state of inbound marketing report 2016 is now available. As a Hubspot Partner agency we had the privilege to have a sneak peek under the hood last week. We were searching for data to validate a gnawing hunch: is prospecting getting harder for sales people in 2016? Political pressure and the shift in political power. The trouble is that if you take the reasons the company is performing badly and add the usual sales people gaps, they explain a good portion of the decline in performance, but not all of it. I have thus been asking myself, is there something bigger at play. My logic is that all of the usual reasons have been around for ages. All that has changed now is how bad the currency is today or how much political pressure is being felt in the country. Since all of these things are always at play we have a feel for them and that “feel” isn’t accounting for the full extent of our collective pain. I suspect that a structural shift in buyer behavior is present. 1. 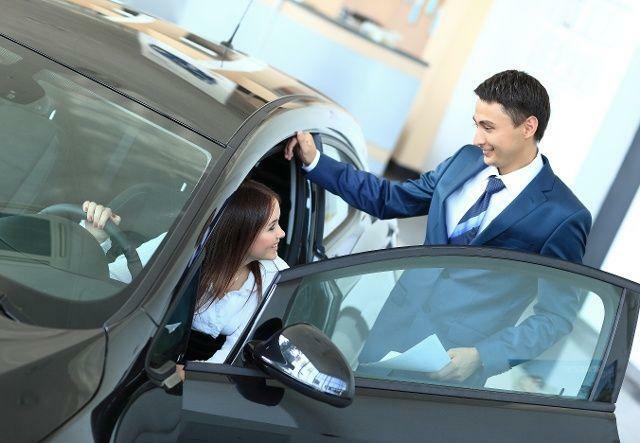 Compared to 2-3 years ago, 57% of buyers see themselves as less dependent on a sales person than in the past. What this shows is that buyer’s no longer go to a sales person for their initial learning about the product or service they are buying. The sales person is getting to the conversation too late. It’s like trying to invite someone on a date as they’re getting into their car on the way to a date with someone else! 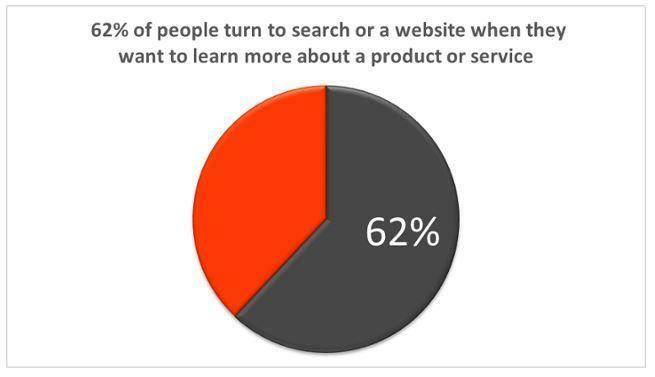 62% of people turn to a search engine or visit a company’s official website when they want to learn more about a product or service. (And not to a sales person, as they did in the past). These symptoms can all be traced back to: getting to the conversation late. Which is all because of the shift to searching on Google for “first learning about the product”. All of stats here are from The HubSpot State of Inbound 2016 report. You can download your copy of the report below. Its based on 4 500 respondents. They are mainly in small to mid-sized companies across 132 countries. So to answer the title question: Yes sales prospecting is indeed getting harder for sales people. It’s because the buyer of today has access to so much more information on the internet now than they did in the past. Companies doing inbound marketing are thus best placed to improve their sales performance by making sure they are the company website being visited when the buyer turns to Google for information. The second point to note is that there is indeed something structural which has put further pressure on South African sales people’s ability to close more deals: increasing use of the internet. Inbound vs Content Marketing. Is There A Difference? Are SEO And Inbound Marketing The Same Thing? B2B and B2C Marketing – What’s the Difference?